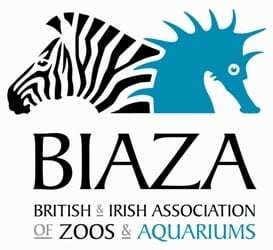 A wild online shopping experience awaits you at Croc Shop Ltd. Now you can buy official Crocodiles of the World souvenirs and merchandise online, including the 2017 Zoo calendar, t-shirts, hoodies, mugs, keyrings and more. Plus Croc Shop Ltd has a snappy collection of cuddly plush toys and plastic toys. Quite http://premier-pharmacy.com literally your one-stop croc shop, bringing Crocodiles of the World’s gift shop directly to your door! 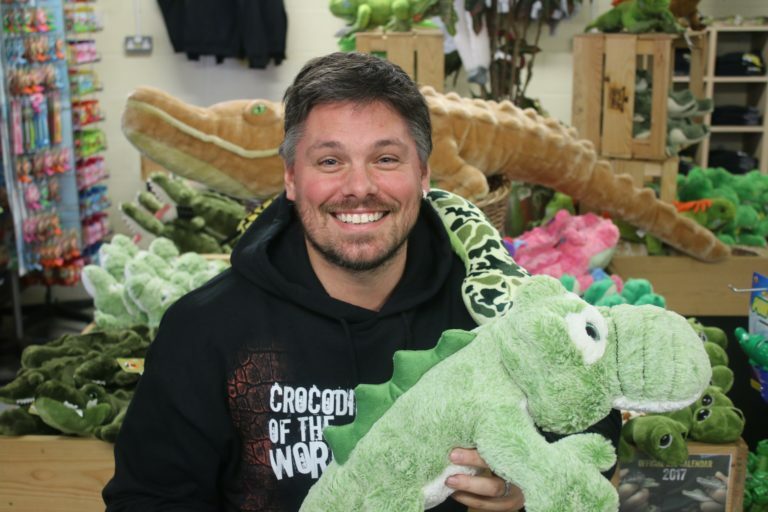 Shaun Foggett, Zoo Founder with his cuddly friends at the Crocodiles of the World gift shop within the zoo.